Creating beautiful smiles in Denver, CO! Dr. Trommeter was born and raised in the Park Hill neighborhood where his parents still reside today. His family ties to the area run even deeper as his paternal grandparents purchased their family home in Park Hill on 26th and Forest in January 1960. His grandfather actually worked as a mechanic at Stapleton International Airport for Continental Airlines. Dr. Trommeter attended dental school locally at the University of Colorado School of Dental Medicine. He was one of seven students in his dental school class inducted into the exclusive National Dental Honor Society, Omicron Kappa Upsilon, and he was the only member of his class to specialize in orthodontics and accepted a position within the University of Colorado’s Orthodontics and Dentofacial Orthopedics residency program in 2011. Why choose an orthodontist to straighten your teeth? An orthodontist has the advanced training and expertise to offer a full range of treatment. Giving teens a great reason to smile! Invisalign is an ideal option for teens who are concerned about aligning their teeth with discretion. 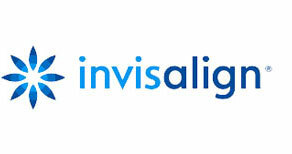 We offer Invisalign for adults and teens! Dr. Trommeter is Stapleton’s top rated, premier Invisalign provider! This means that in addition to his residency training, he also completed the Invisalign I-Pro and Invisalign Master’s courses and has the ability to combine auxiliary appliances with Invisalign. Get rid of your wrinkles while your kids perfect their smile. 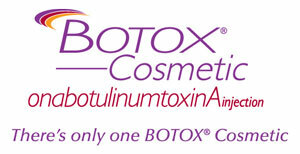 Braces and Botox...how convenient is that?! Colorado Parent Magazine chose Dr. Trommeter as a Family Favorite Orthodontist! 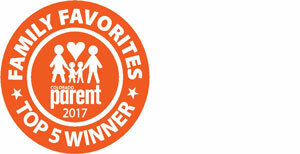 Colorado Parent honors the best attractions, businesses, and services for families in the Denver metro area by asking parents to vote for their family’s favorites. Dr. Trommeter was selected as one of five best family orthodontists in Colorado. Every year dentists are asked to select specialists who are the very best in their field. 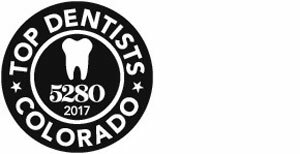 Dr. Trommeter is honored to be recognized by his peers as a top orthodontist in Denver! 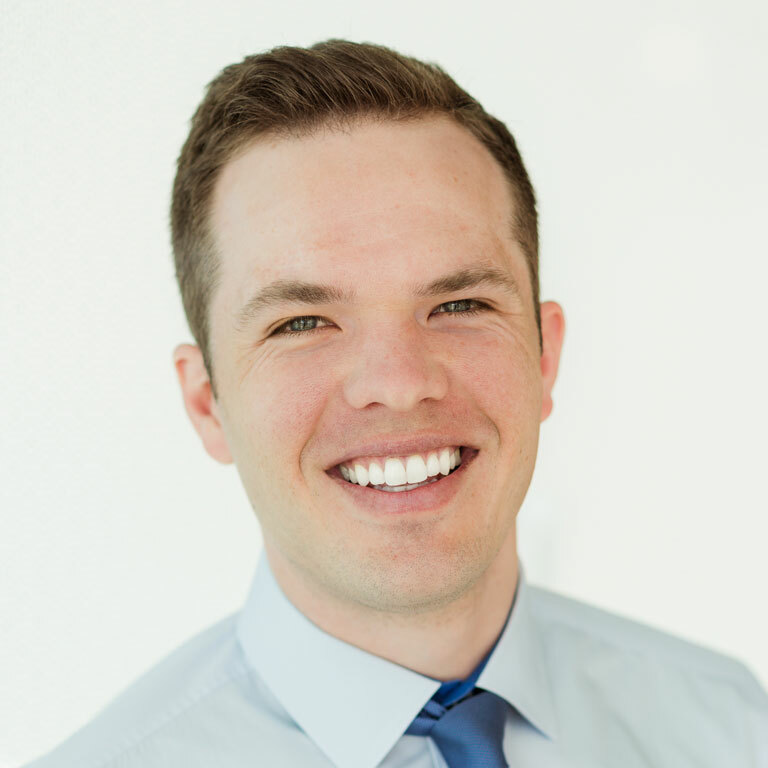 Dr. Brian Trommeter and his team are proud to design and create beautiful smiles for residents of Stapleton and the surrounding communities. We know that a beautiful smile provides confidence and opportunities for our patients and we are honored to be a part of life changing transformations. We provide a full range of orthodontic services for both adults and children including modern metal or ceramic braces, as well as invisible braces. Dr. Trommeter is a certified premiere provider of Invisalign. We believe a beautiful smile should be accessible to all patients, so we accept all dental insurance plans, and we are in network with Delta Dental, Guardian, MetLife, Cigna, Aetna, Medicaid as well as many others. We also offer convenient interest-free treatment plans that can fit orthodontic treatment into almost any budget. The American Association of Orthodontists suggests that all children be evaluated by an orthodontic specialist around the age of 7. Although Dr. Trommeter takes a more conservative approach with early intervention, he likes to see patients early to spot any problems with jaw growth and emerging teeth while baby teeth are still present. An early orthodontic evaluation will allow us to monitor your child's oral development and make the best treatment recommendations for their unique needs. 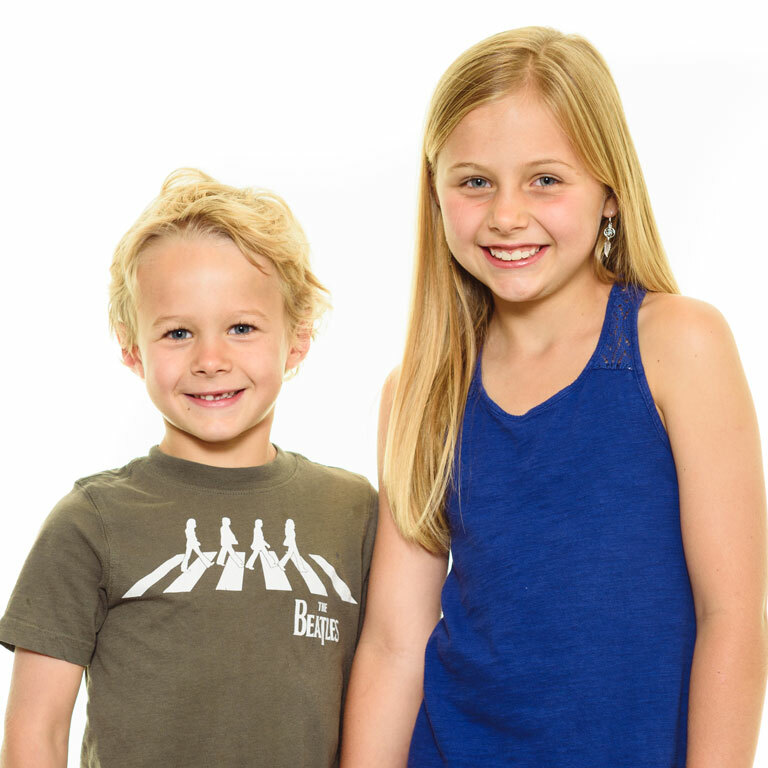 Trommeter Orthodontics treats just as many adult patients as we do children! Adults no longer have to live with a compromised smile that diminishes their confidence since modern orthodontics offers so many great options for aligning teeth with efficiency and discretion. 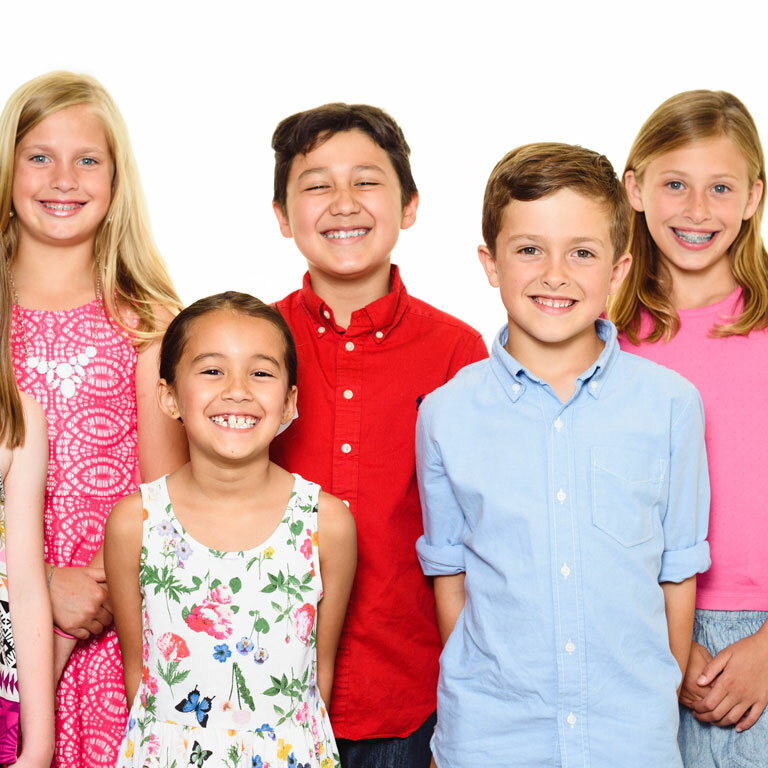 Orthodontic consultations with Dr. Trommeter are complimentary, and we invite families to come and meet us to learn how we can help your family and what sets us apart from other practices in the community. Many general dentists are offering options for orthodontics at their practices, so why is it important to work with an orthodontist for your treatment? First, you need to understand what makes an orthodontist different. An orthodontist is first a dentist. 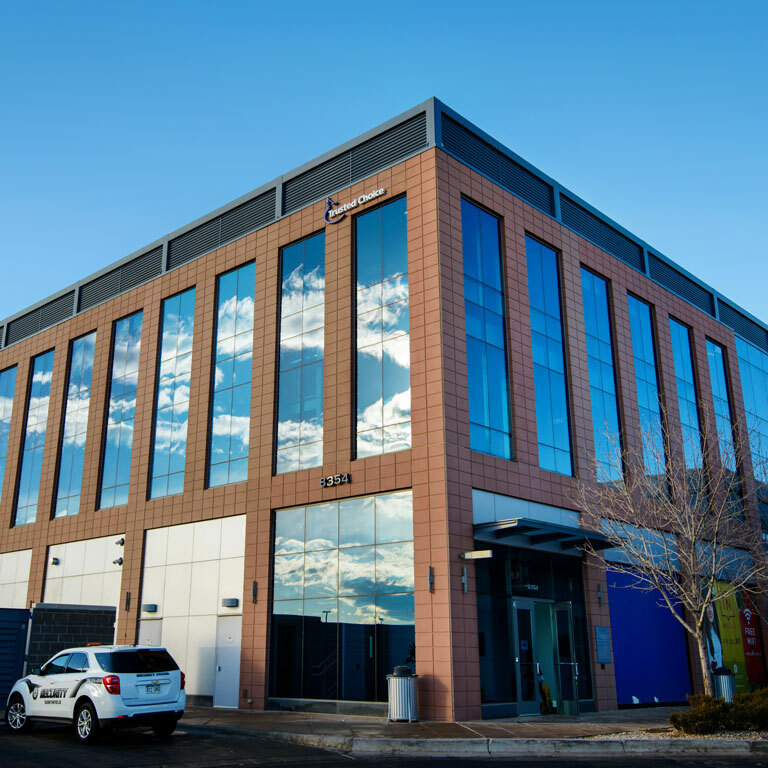 After completing four years of dental school, orthodontic specialists will then complete an additional two- to three-year accredited residency program focusing exclusively on not only aligning the teeth, but also bite correction and function. An orthodontist has the expertise to offer a full range of treatment while a general dentist may only offer one orthodontic option such as Invisalign, which may not provide the best result for every patient. And not all Invisalign treatment is the same! Invisalign is simply a tool that can be used in limitless ways. Dr. Trommeter has additional training to get the most out of this product for more predictable, faster results. He will select the correct treatment based on all available options and what will best suit your individual goals for your smile and lifestyle. This appointment is about you! We want to discuss your goals and reasons for seeking orthodontic treatment. Your first visit includes an examination where we’ll take photos and sometimes x-rays of your teeth so you’ll have a better understanding of the diagnosis and any recommended treatment. Dr. Trommeter takes time to explain what your options are and the benefits that orthodontic treatment can offer. We’ll make sure your questions are answered and you understand all aspects of your treatment plan. Your visit concludes with a review of the cost of your treatment, an overview of insurance benefits if you have them, and information about our affordable payment options. 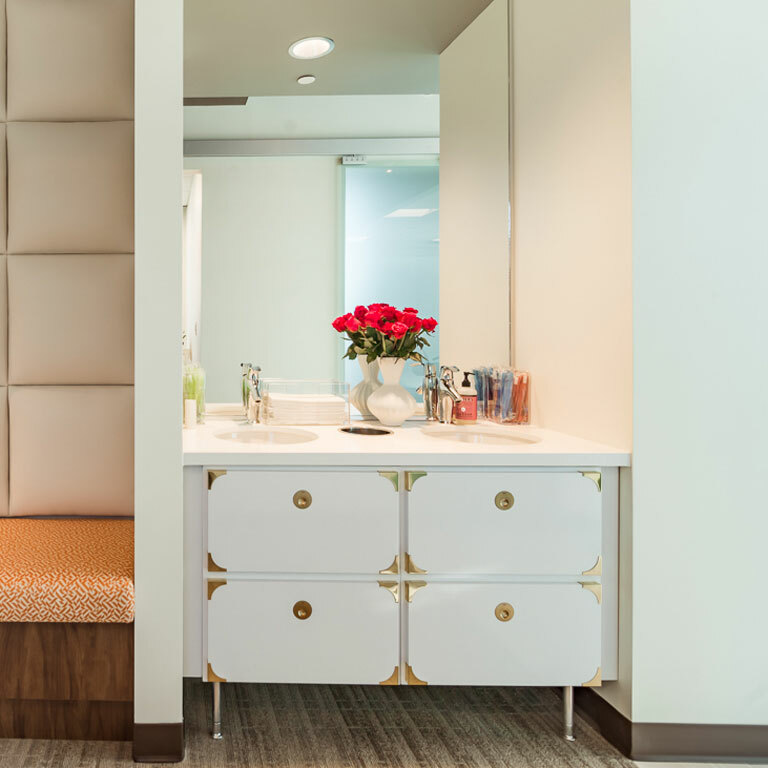 At Trommeter Orthodontics, you’ll find a modern and caring atmosphere where both adults and children can feel comfortable. Orthodontic treatment can be life changing, and we’re passionate about what we do! Give us a call today to learn more about what’s possible for your teeth and smile. We've partnered with apparel company DUDE.be nice to help combat bullying in our community. The team at Trommeter Orthodontics believes that being kind and respecting others is very important, and we are proud of that. Dr. Trommeter understands that he is an influential figure for adolescent patients at a very impressionable time in their lives. Orthodontics can build confidence and self-esteem, and can even be life changing for some patients. We hope to be a positive influence for our patients and encourage them to be a positive force in their community. 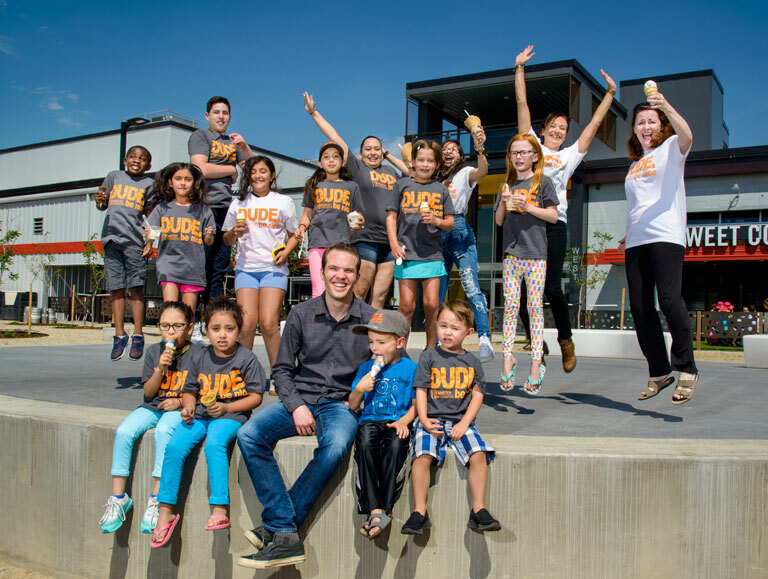 Trommeter Orthodontics has partnered with a clothing company called Dude Be Nice because they have mutual core values. They are a brand that promotes kindness, positivity, and inclusivity and strives to combat bullying. Dude Be Nice is active in communities across the country and creates clothing and video content meant to inspire. Their goal is to connect people through style and stories. Every patient at Trommeter Orthodontics receives a Dude Be Nice t-shirt or hat when they get their braces on. We encourage our patients to wear to their apparel to their appointments and in their communities. Are you ready to schedule a visit with us?